Perfect every time! 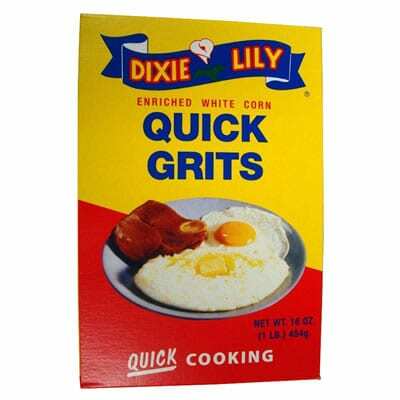 The only grits I buy! Thanks Rich! Glad you enjoy them! Thank you for contacting us. Please try your local Publix. If you do not see it on the shelves then please request it with the store manager. Otherwise you can always order it online at https://southerntraditionalfoods.com/ We appreciate your business and we hope this information helps.